Recycling makes the world go round. Unlike recycling plastic bottles or soda cans, however, recycling a car battery is another process entirely. For one, you have to take it to a different facility all together! 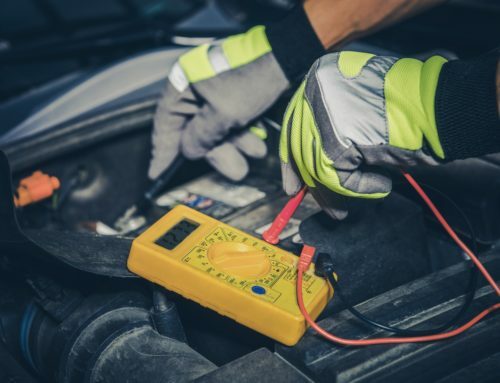 Recycling is necessary to protect the environment for numerous reasons, but recycling a car battery is also a matter of safety. Some of the materials in a car battery like sulfuric acid are hazardous and should be disposed of or recycled under the right conditions. Due to this, it is not just a matter of throwing your battery in the recycling bin. 60 to 80% of a car battery is recyclable, and the rest will needs disposal using the proper machinery and care. The two main places to recycle your battery are either a battery recycling facility or an auto parts store. Check the internet for the closest battery recycling place in your area. 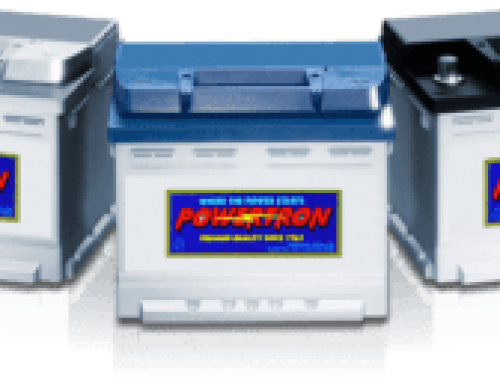 Alternatively, if you purchase a new battery from the auto parts store to replace your old one, often auto stores such as Powertron Battery Co. will buy your scrap batteries. When you recycle your battery, the battery recycling plant breaks it down into three separate parts: plastic, lead, and electrolytes. Plastic: The outer plastic casing gets broken down into small plastic pellets. These pellets eventually get melted down into new housing for other car batteries. Lead: Much like the plastic, the lead gets melted down into lead ingots. The lead not only comes from the battery grid itself but the terminals and posts as well. New battery parts will consist of the recycled lead. 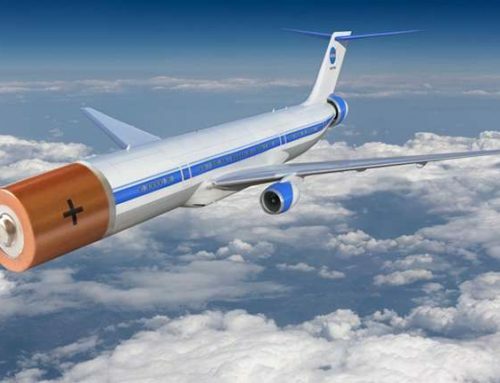 If there’s any lead oxide left it also can be reused for future batteries. Electrolytes: This is a pivotal part of the recycling process. 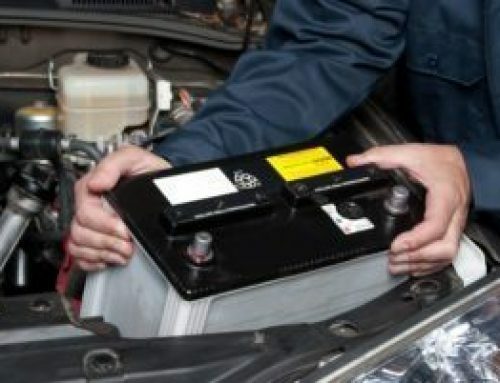 Car batteries tend to use sulfuric acid for their electrolyte conductor. Sulfuric acid, if not handled and disposed of properly, can create toxic fumes that are hazardous for your health and the environment. A basic compound neutralizes battery acid, which transforms it into water. Then, the water is treated and tested for disposal in the sewer system. Another way is to convert the battery acid into sodium sulfate. Sodium sulfate is an ingredient in laundry detergent, textiles, and glass which is also recyclable. 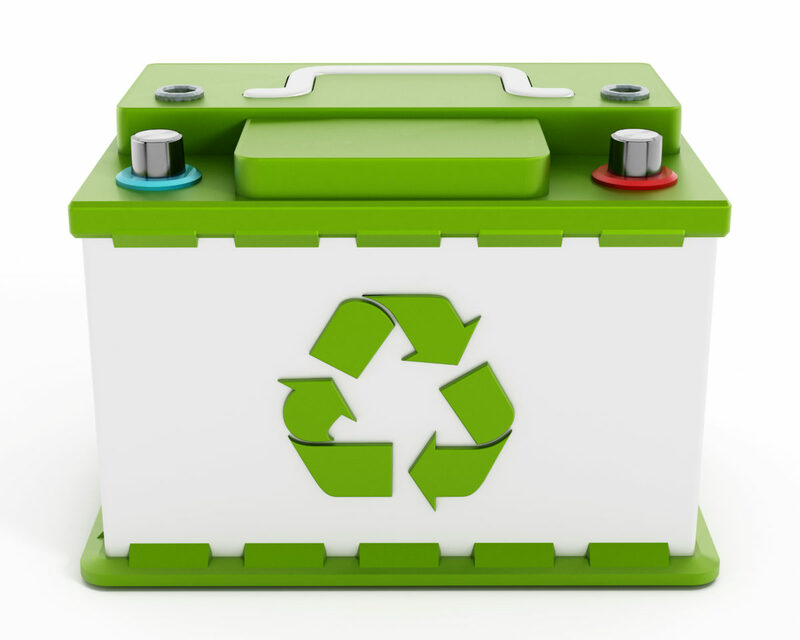 According to Battery Council International, 90% of lead-acid batteries go through the recycling process! This is incredibly impressive, considering people only recycle 26% of glass bottles and 55% of aluminum cans are on a yearly basis. That means people take recycling car batteries seriously, and with good reason. 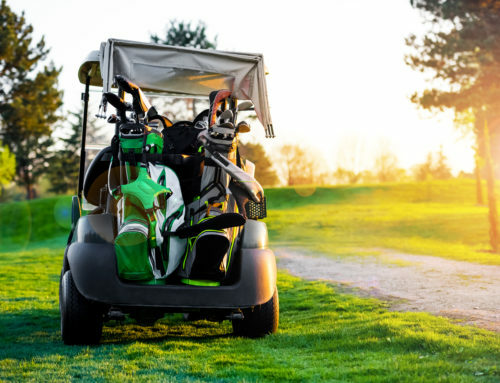 Battery acid needs appropriate processing, and the other elements like the plastic and lead are great products for recycling into new batteries, thus eliminating car battery waste. With more awareness, recycling car batteries will be such an everyday part of our culture and community, and soon enough recycling batteries will reach 100%!